It is first time in the history of MLM that a government is prepared to launch an MLM entity. Yes, the government of Mizoram is launching an MLM company for the people. The launch date is 18th July 2013. 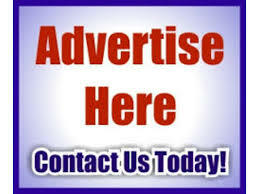 The name of the public company is MIZO Direct Marketing Limited. The business plan is generation based, where the products are FMCG, Health care & Personal care. MIZO Direct Marketing Limited will be selling products through tie-ups. 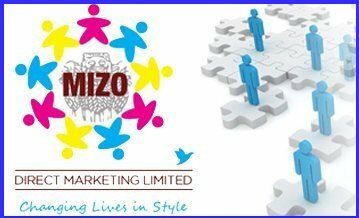 MIZO Direct Marketing Limited could prove to be good decision, if everything works fine. Some MLM industry leaders are not feeling positive about such an unusual development. They have an opinion, that government’s role is to take care of MLM Laws and make them efficient to prevent frauds and on the other hand most government sector do not perform well and they are slow. As the launch date is 18th July 2013, so they have launched a website to join the company for free of cost during the pre-launch phase and after joining you can promote your online link to make other join with you.